Family Day The Journey of the Buddha at the Norton Simon, Saturday, July 21, 1-3 pm. Free with Admission. Ages 4-10 yrs. 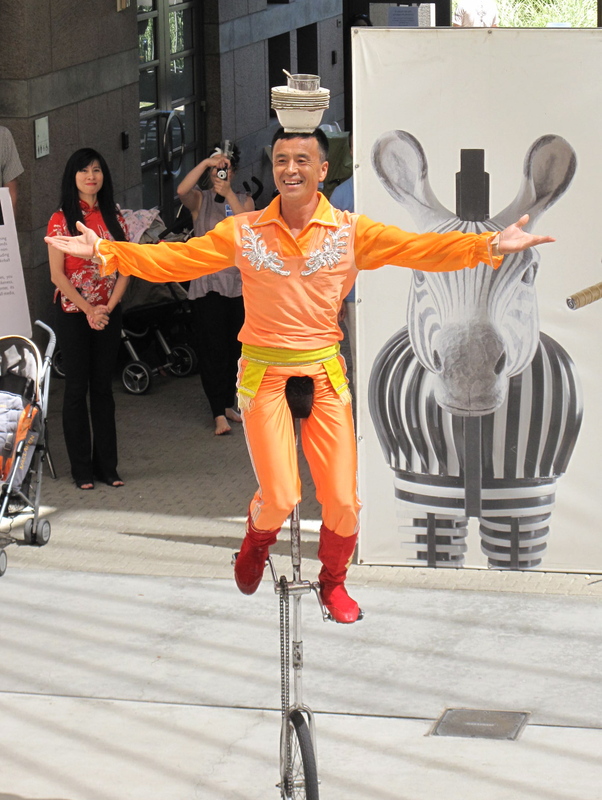 Family Amphitheater Performance by Chinese Acrobat Jason Jiang at the Skirball, Saturday, July 21, 12 & 2 pm. Free with admission. All ages. Free Family Flick My Friend Flicka at the Hammer Museum. Sunday, July 22, 11 am. Free. Recommended for ages 6+ yrs. Kids Workshop The Problem with Perfection at the Hammer, Sunday, July 22, 12 pm. Free, reservations recommended. Ages 8-13 yrs. Nite Out Fusion Friday at the Pacific Asia Museum, Friday, July 20, 7:30 p.m. Live music, cash bar, and L.A.’s best food trucks, plus multimedia audio games throughout the galleries. Tickets $15/Free to members. 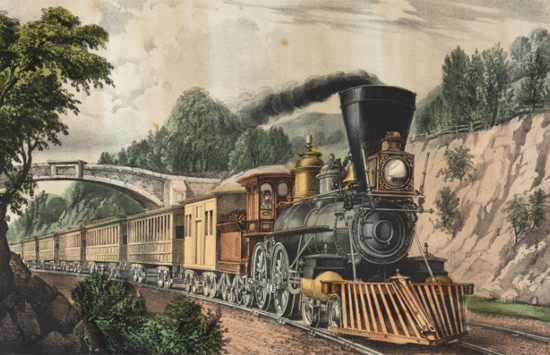 Last Week for Visions of Empire: The Quest for a Railroad Across America at the Huntington (closes Monday, July 23). With over 200 items on display (photos, documents, letters, maps) there’s a lot to see, especially for railroad and train fans. For the young ones, there’s a great Education Gallery with interesting hands-on activities from a low-tech real railroad track, to a high-tech virtual telegraph machine.